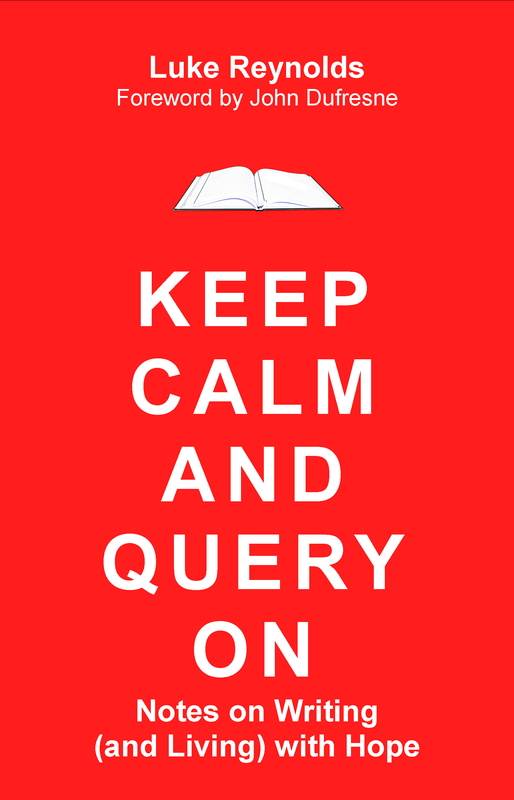 Writing a query can almost be as hair pulling as writing a novel, not to mention, revisions. As a newbie, I didn’t have a clue, but in 2012, I was fortunate to win a raffle from The Bookshelf Muse. My prize included a free copy of the book, Keep Calm and Query On, and a free consultation with the author, Luke Reynolds. Luke was amazing and walked me through the process of writing a query for my work in progress (WIP). After our initial phone consult and numerous emails, I had a finished product; a query for Hello Hell. I am extremely grateful for the opportunity to work with Luke. We don’t always have those types of opportunities, but this week on Query Tracker Blog, Adriana Mather, wrote an excellent post on queries. Breaking Down the Query, covers the inner workings of writing a query, and the best methods to achieve success. Thanks Ariana, this one I will be keeping in my important file. If you want to know more or find yourself ready for a query, please check this one out.